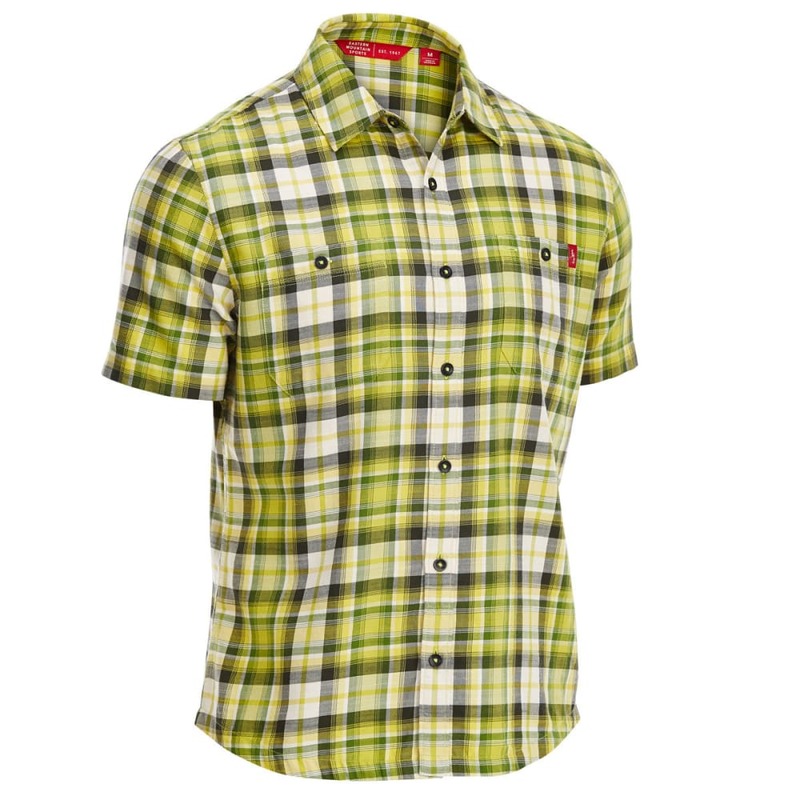 Let your journey begin with this plaid short-sleeve shirt. While the print’s a must-have for everyday wear, its fit and features have you ready for the airport and light sightseeing trips. 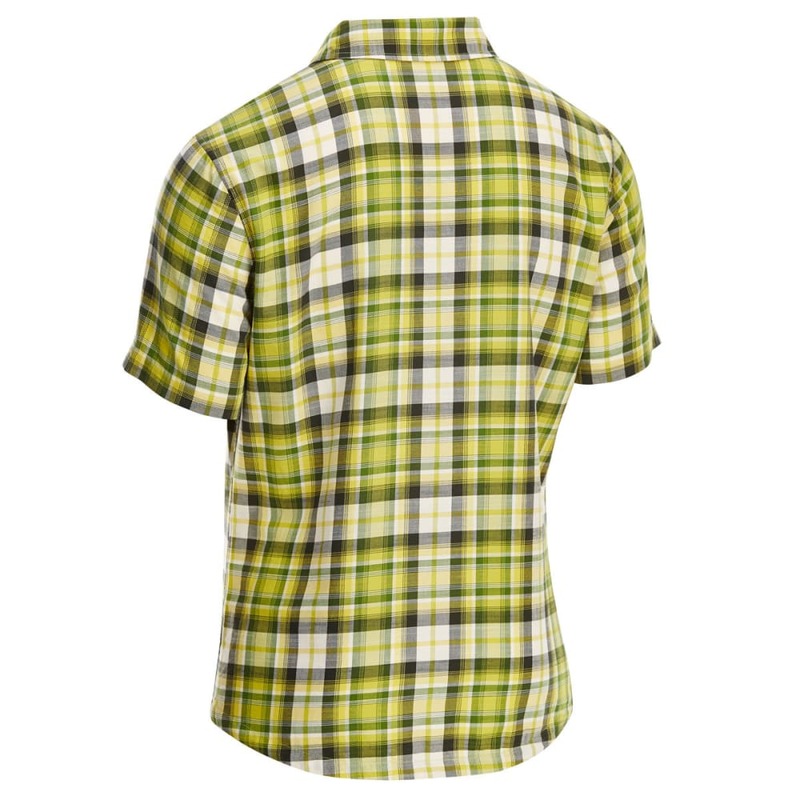 With its relaxed silhouette easily fitting around your frame, it adds two buttoned pockets – one equipped with a pencil loop – while its versatile cut can be worn out or tucked in, depending upon where you are and what you’re doing.